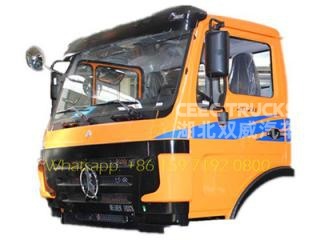 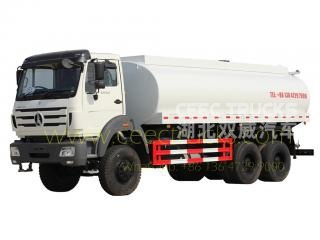 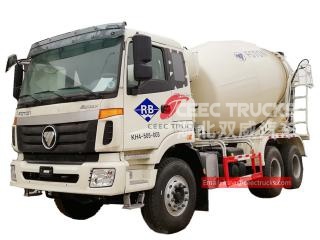 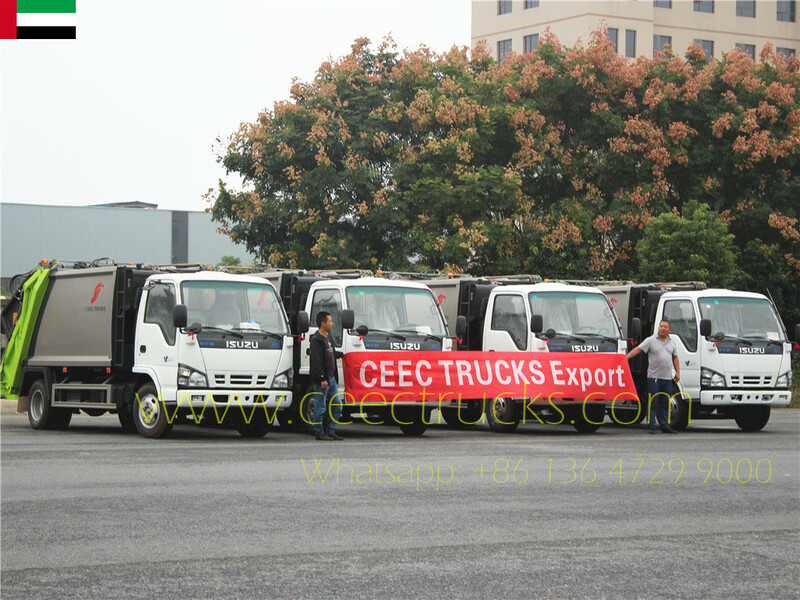 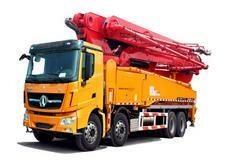 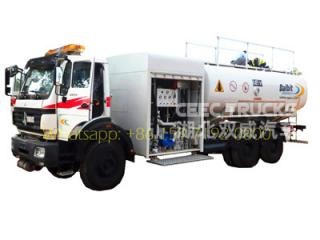 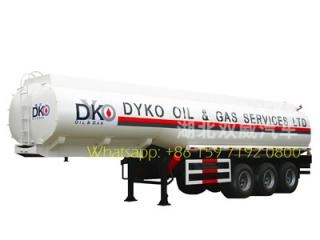 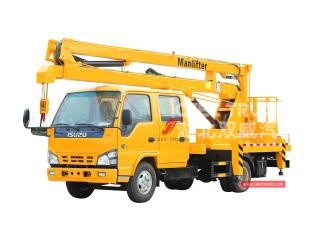 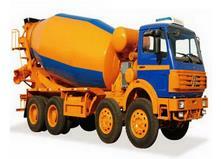 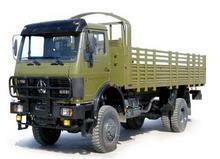 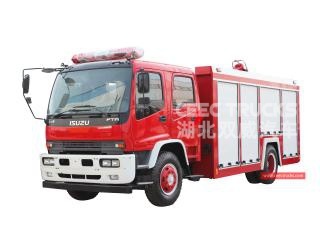 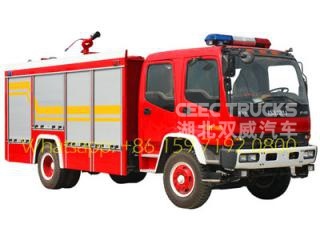 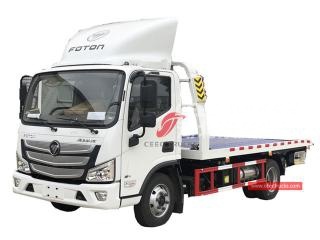 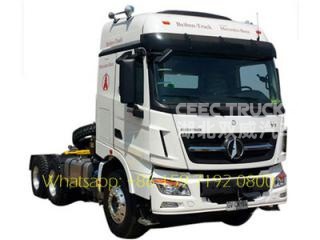 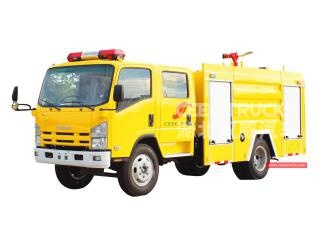 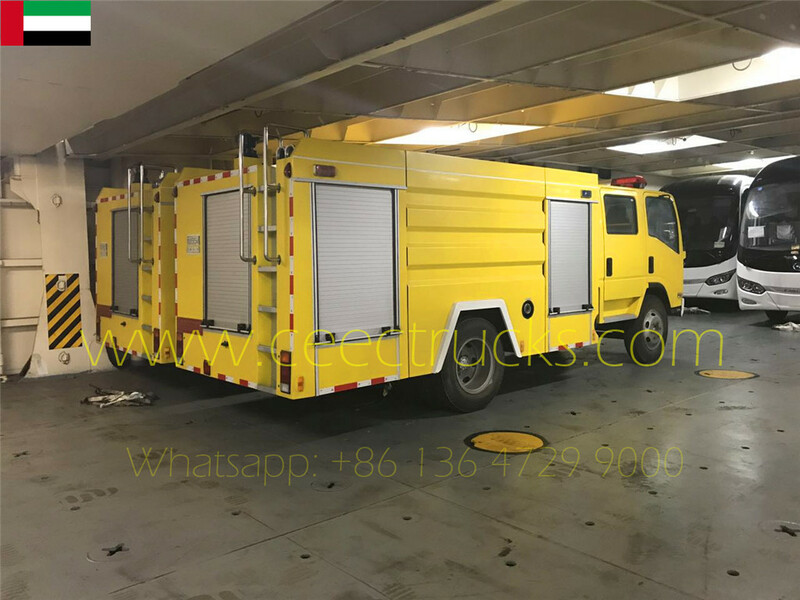 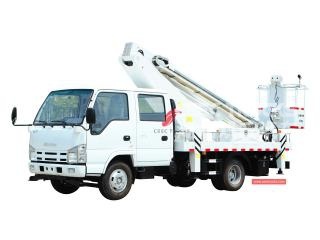 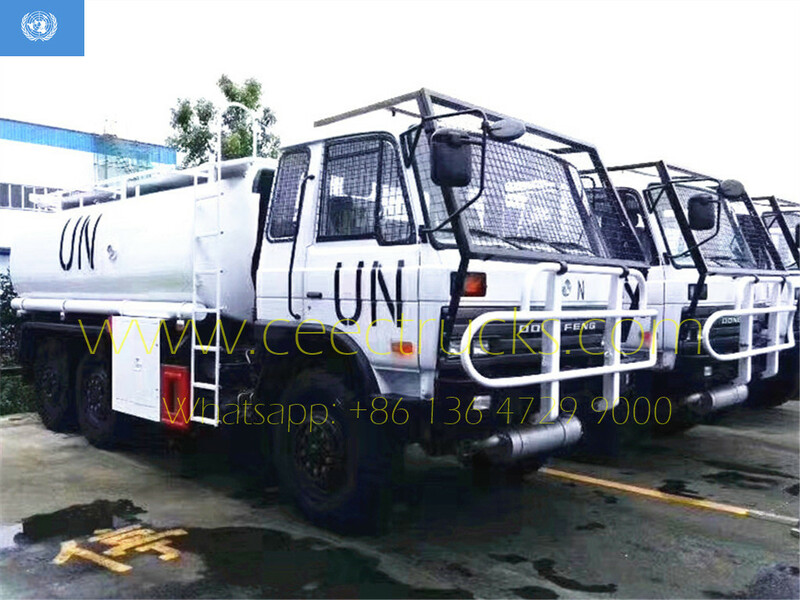 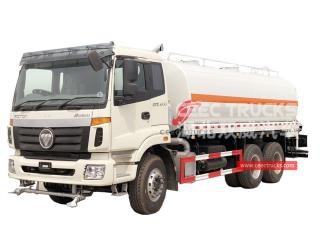 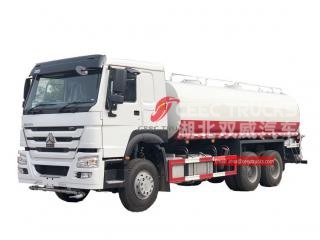 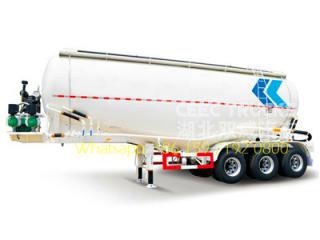 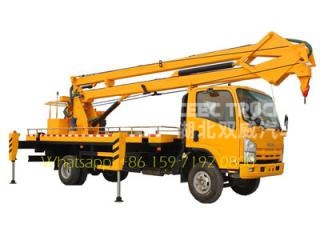 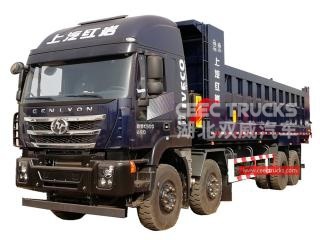 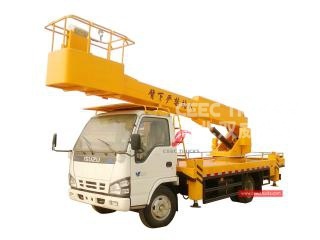 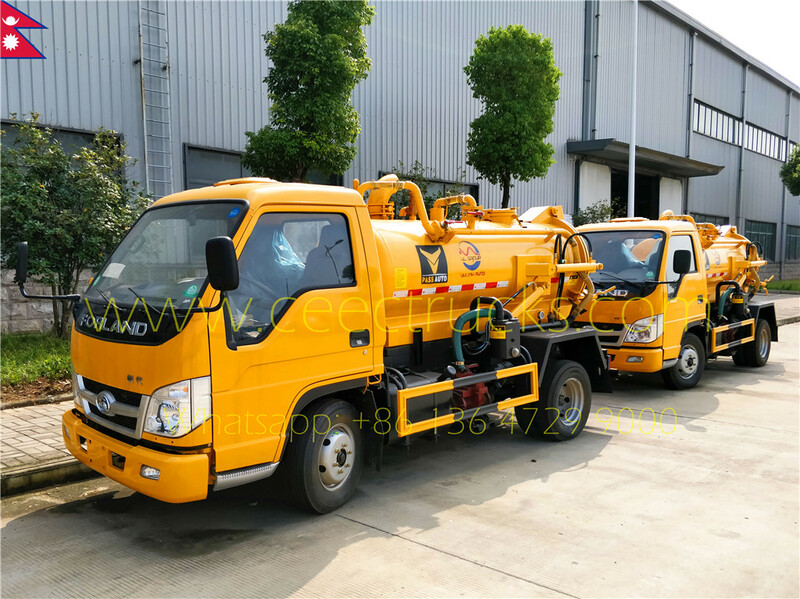 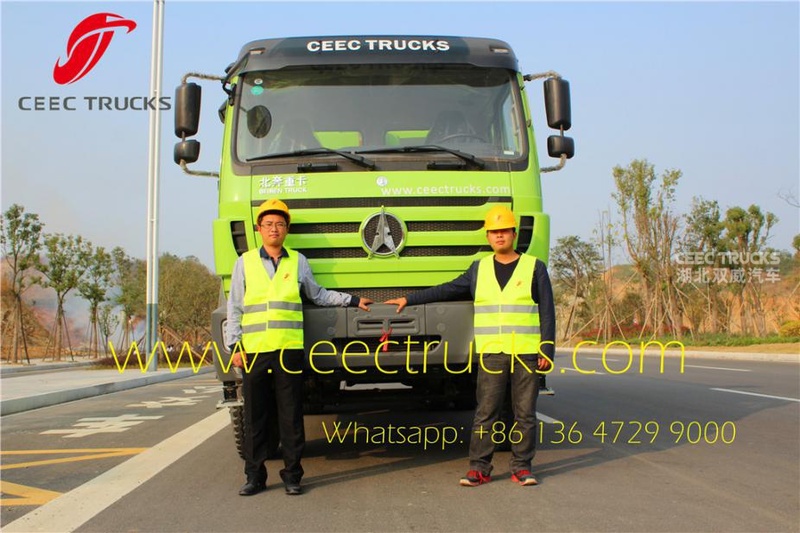 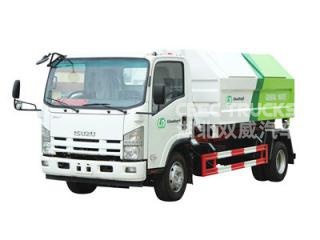 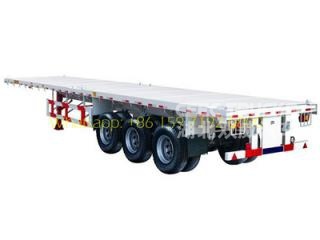 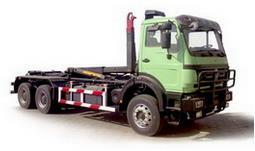 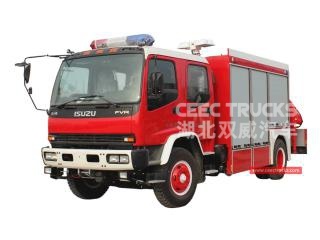 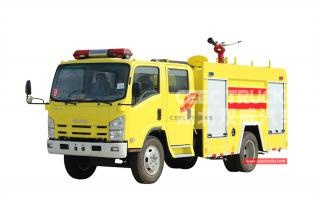 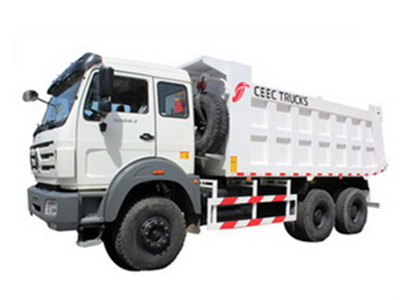 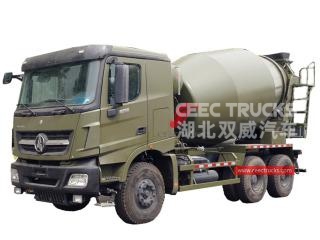 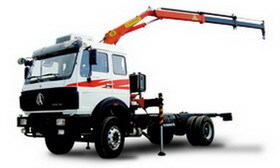 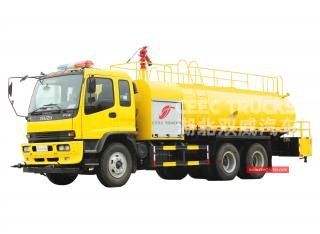 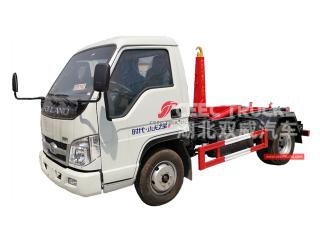 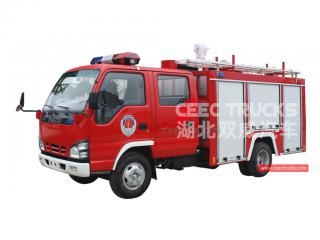 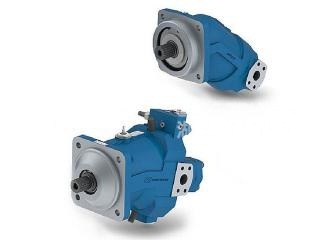 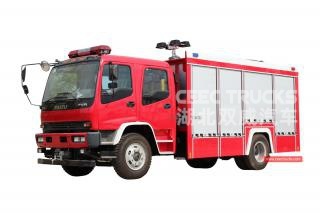 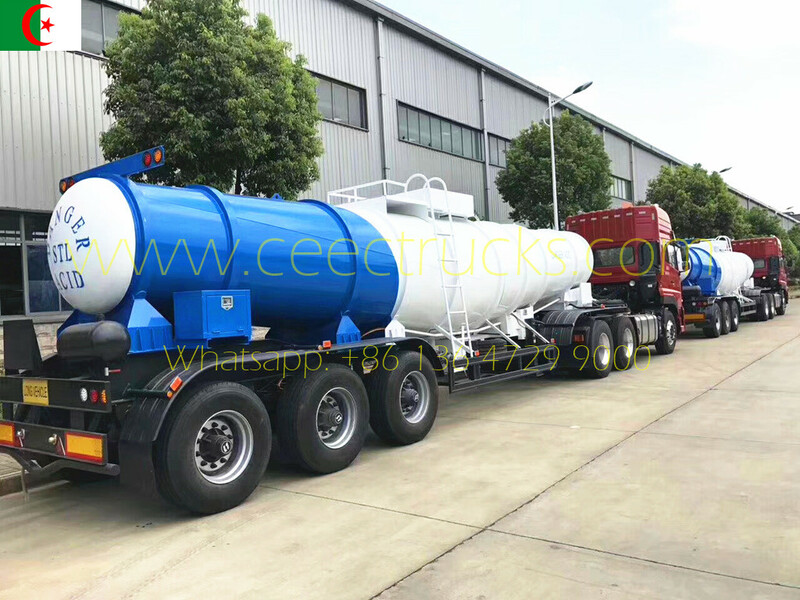 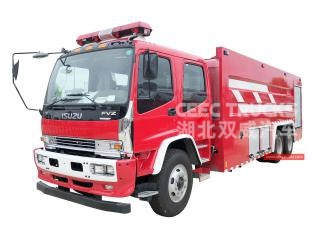 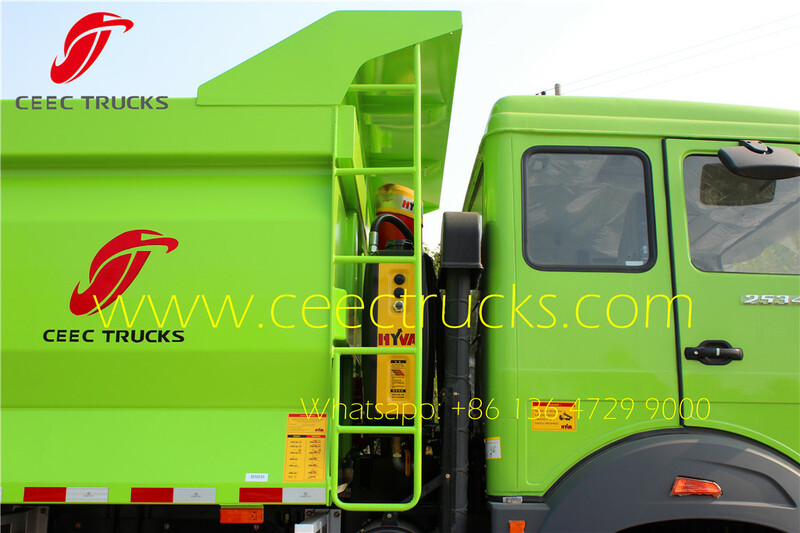 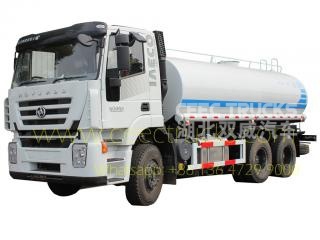 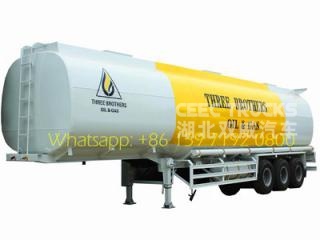 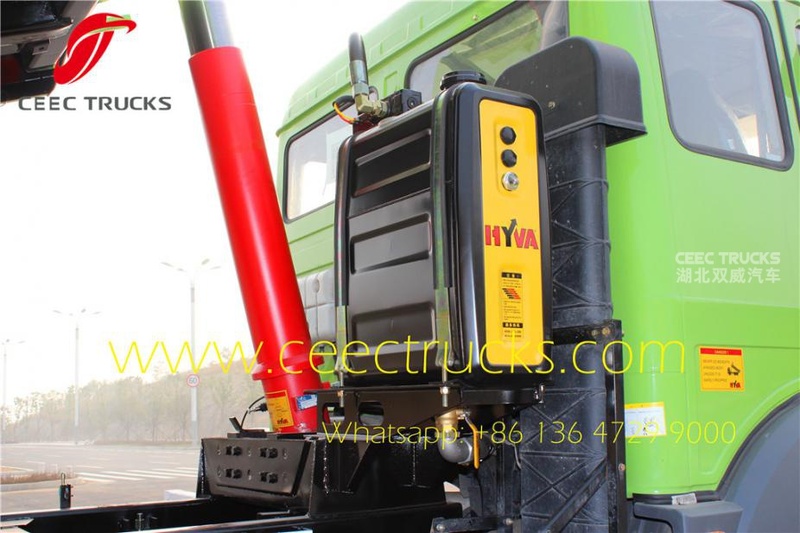 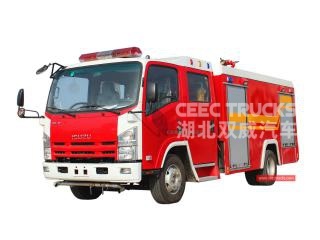 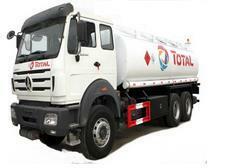 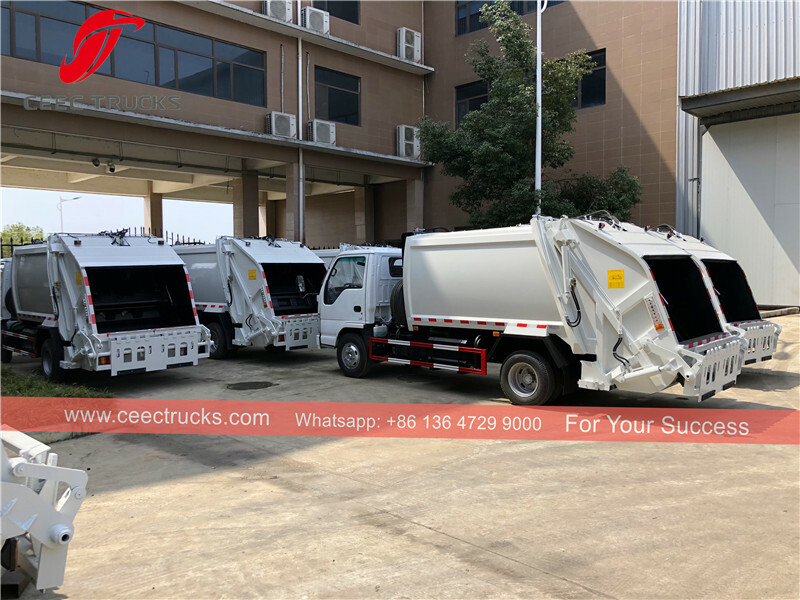 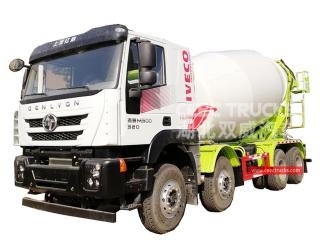 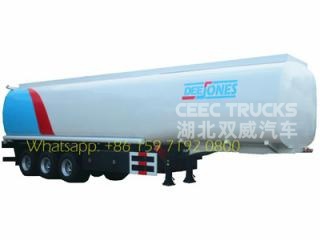 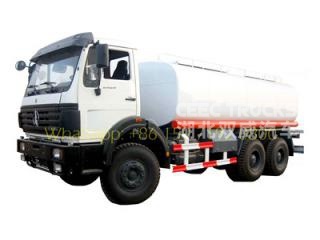 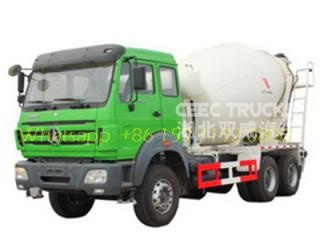 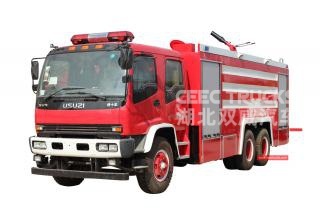 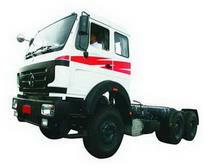 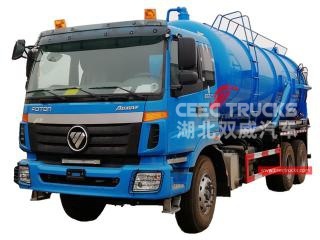 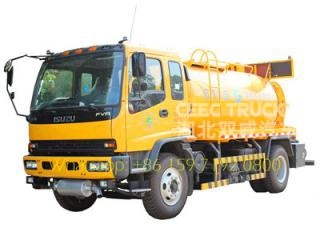 we provides greater durability and superior performance with its newly Beiben 60 T reinforced heavy-duty trucks ofresponding to customer’s needs. 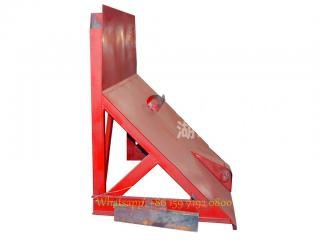 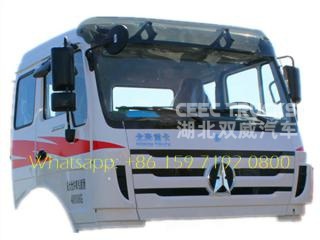 ◆ Continuous welding throughout body for additional strength, Fulldepth rear corner post with full depth rear crossmember. 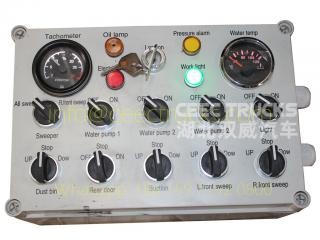 ◆ Enhanced body, and the motherboard adopts variable cross-sectionbeams. 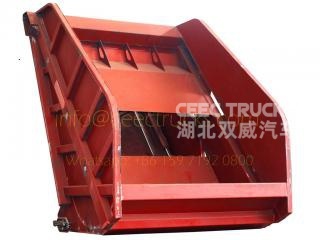 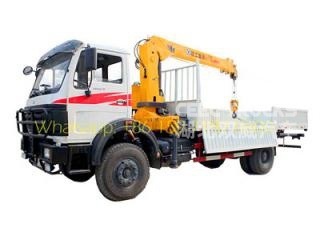 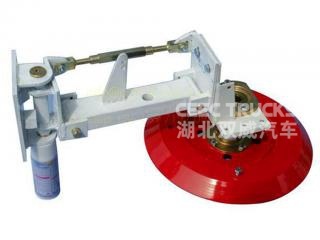 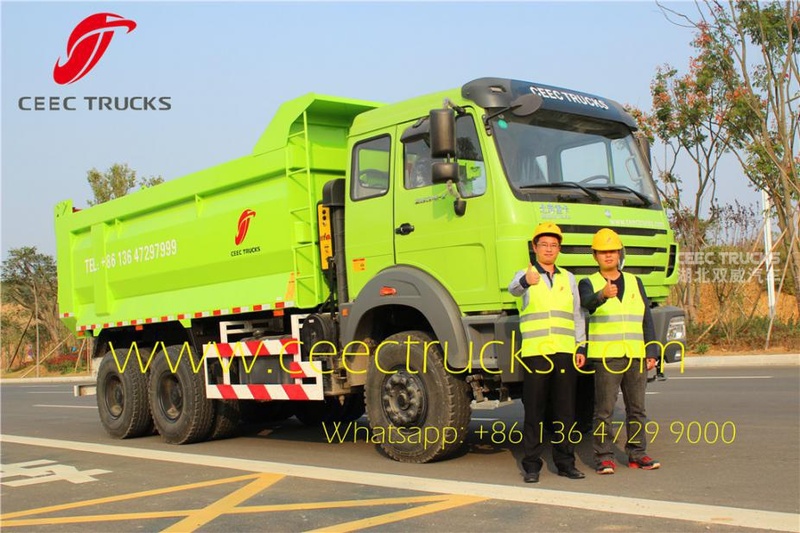 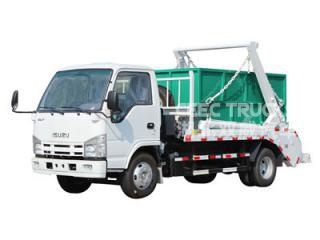 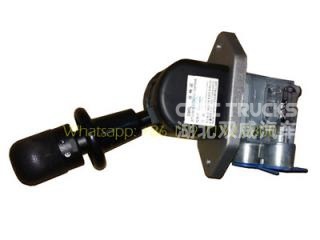 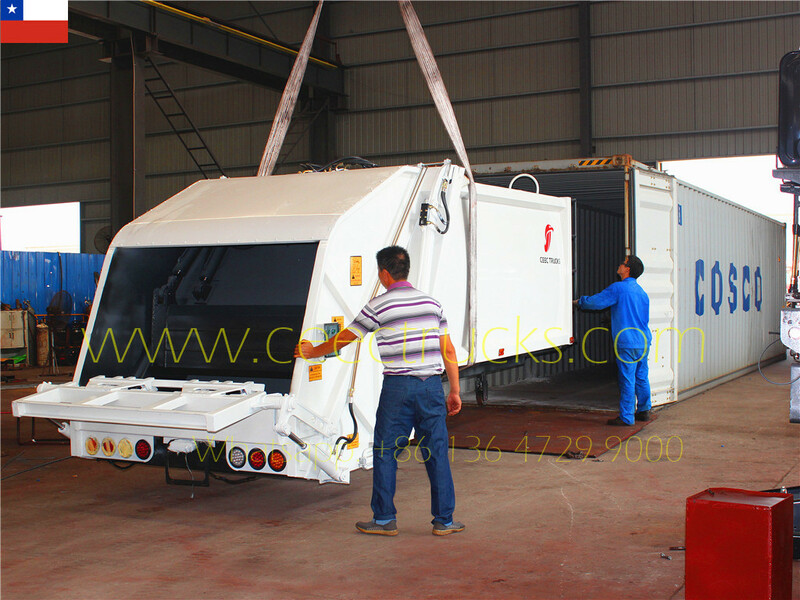 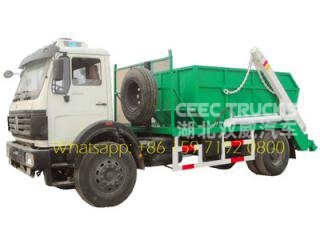 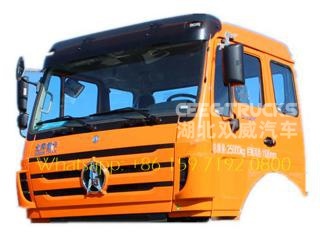 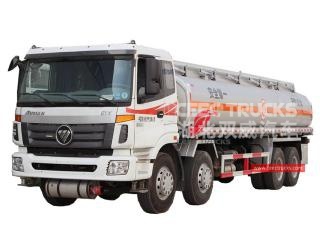 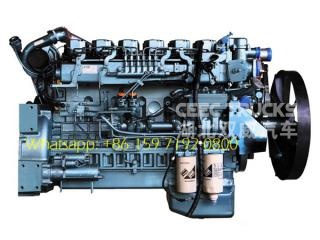 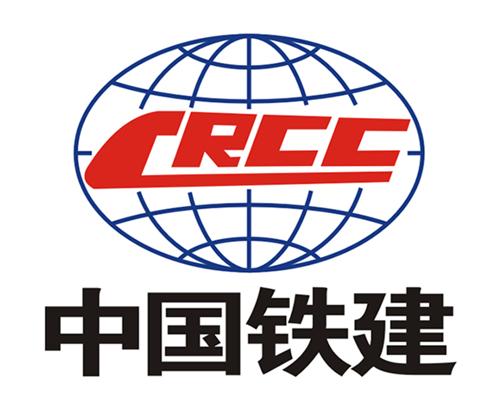 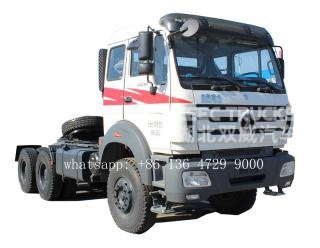 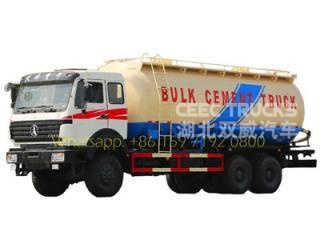 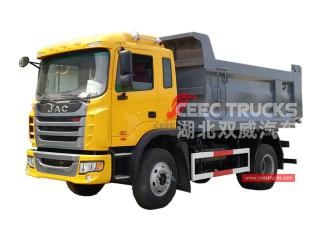 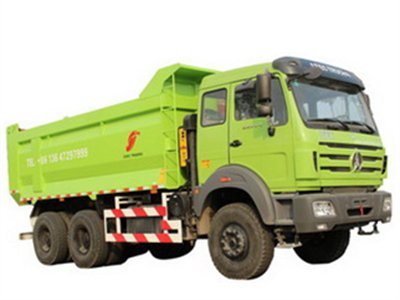 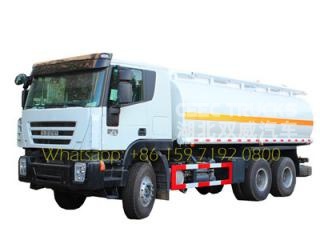 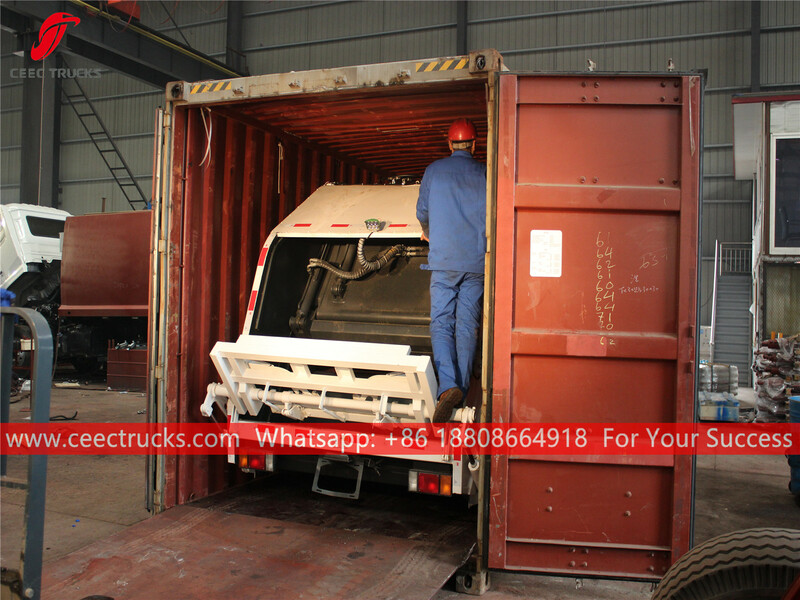 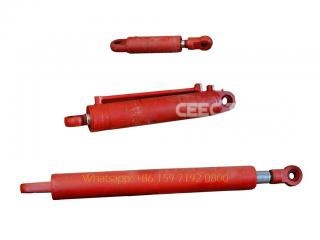 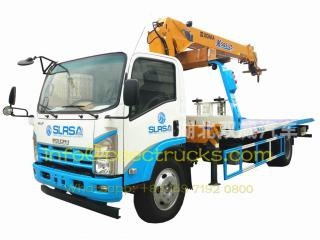 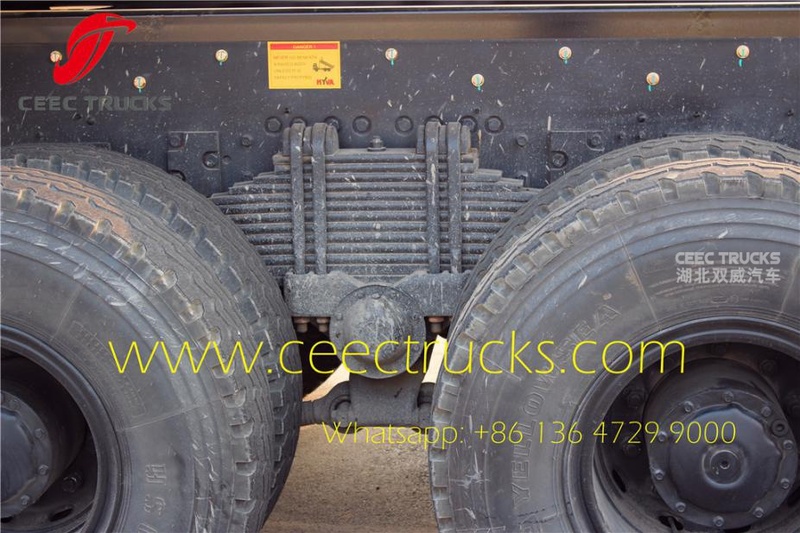 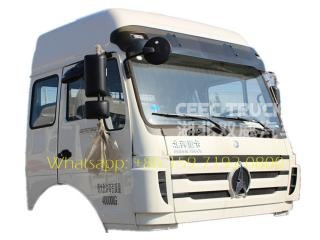 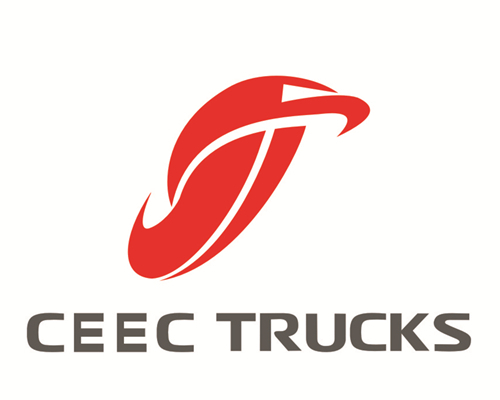 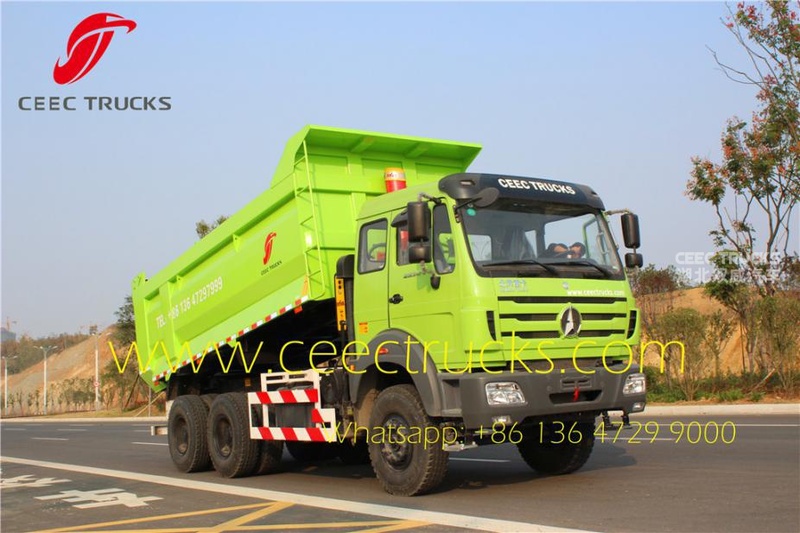 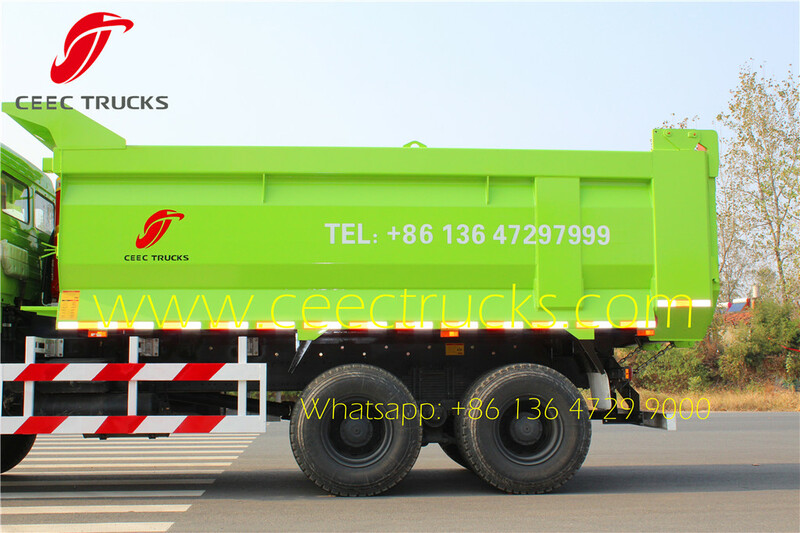 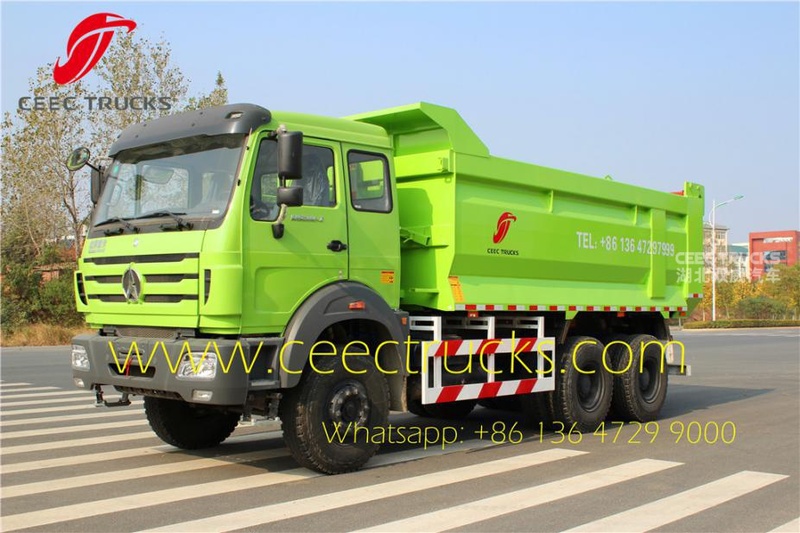 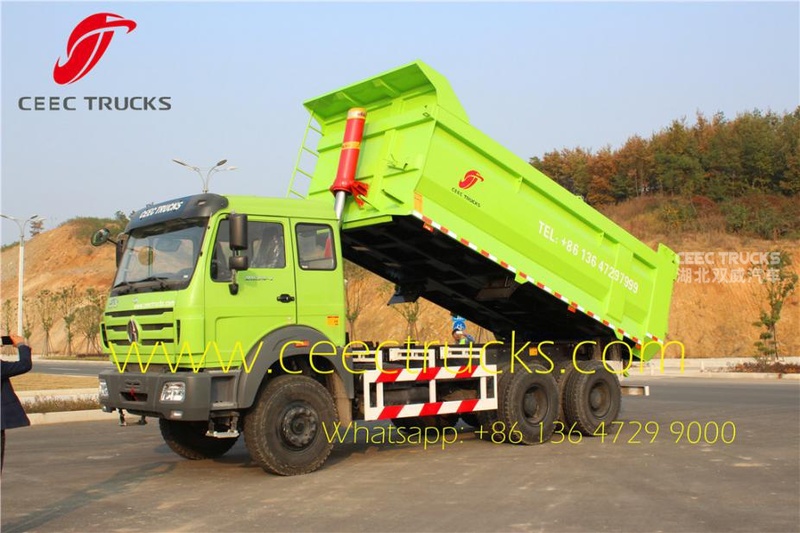 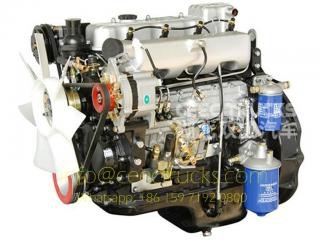 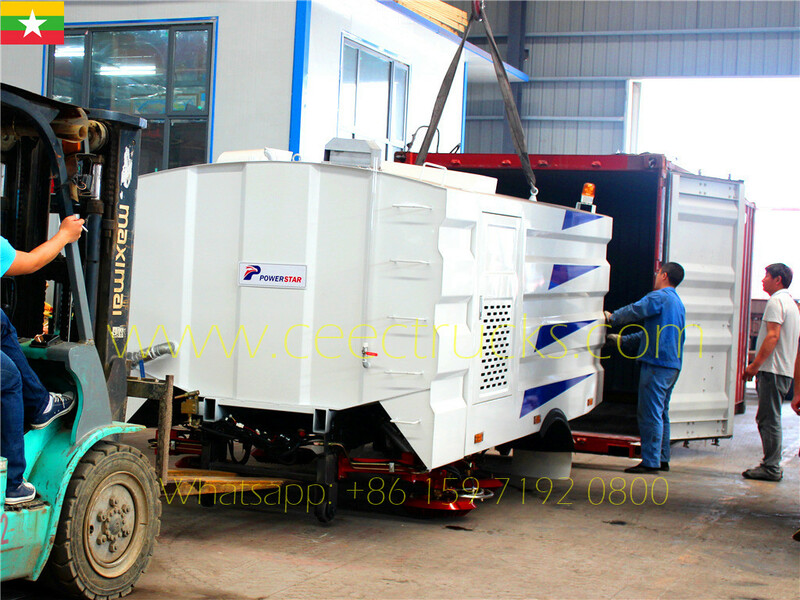 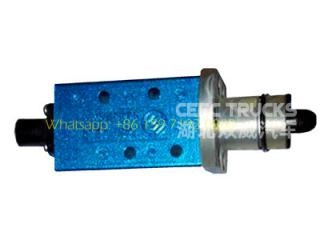 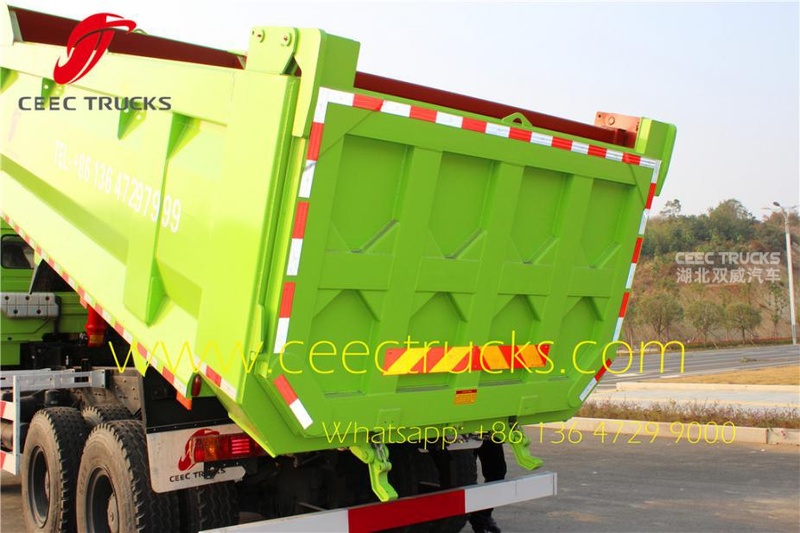 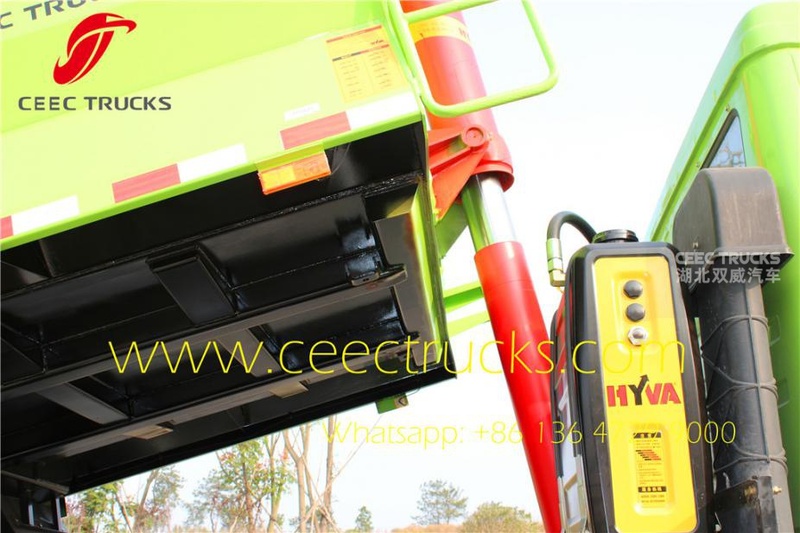 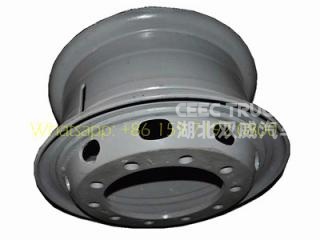 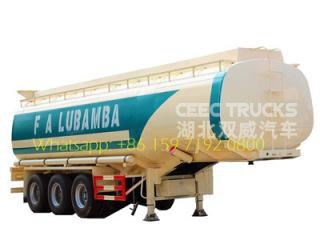 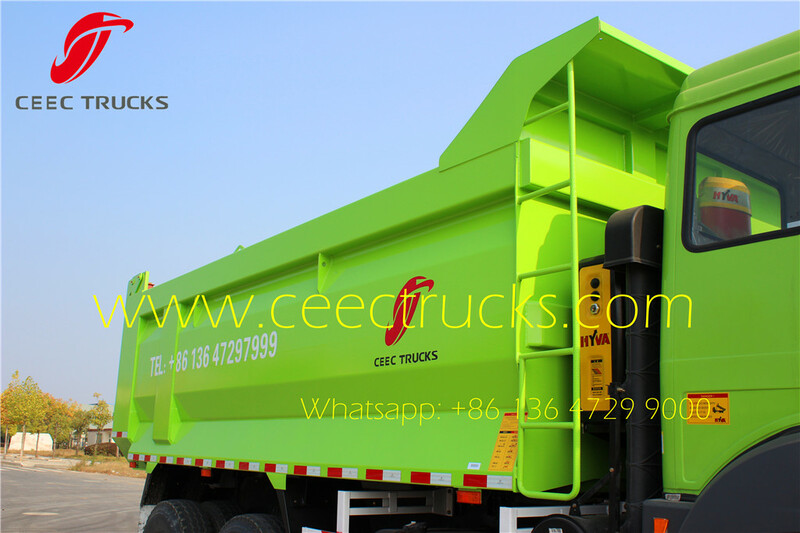 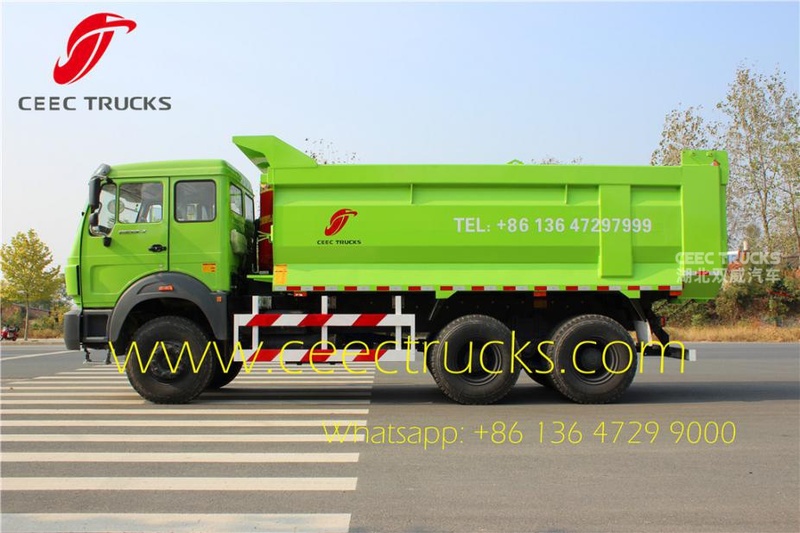 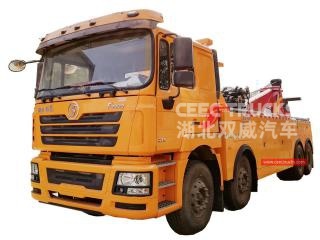 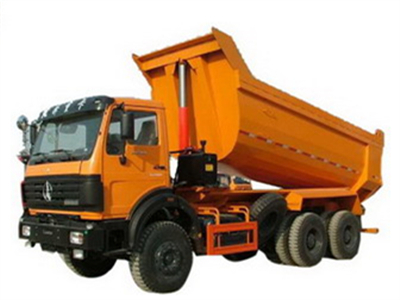 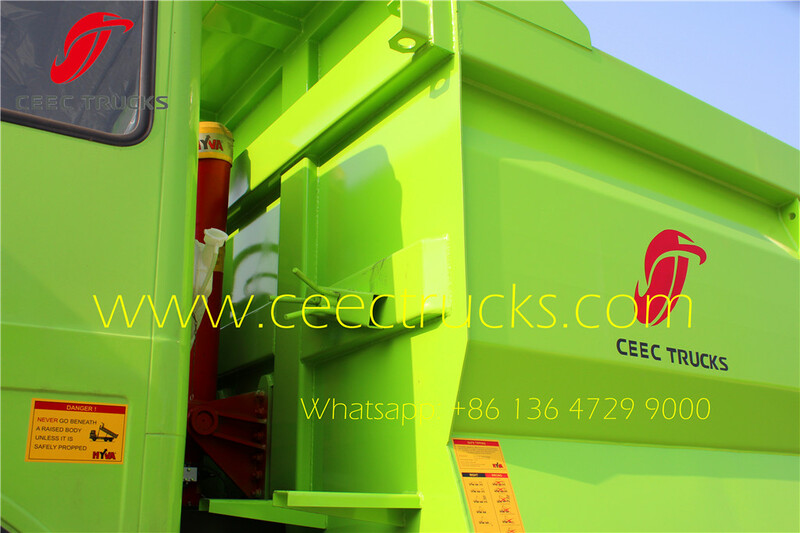 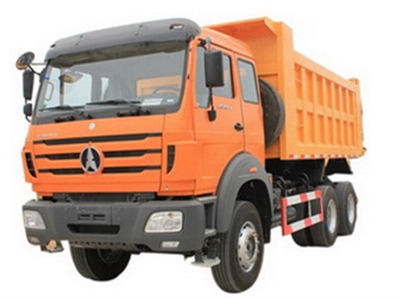 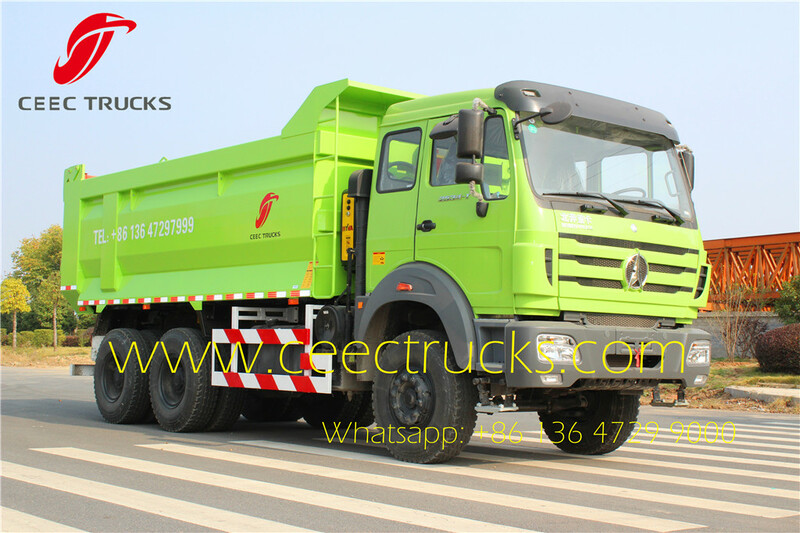 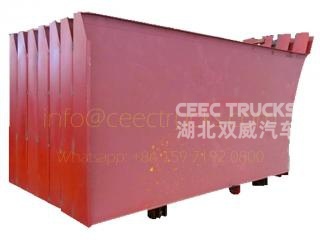 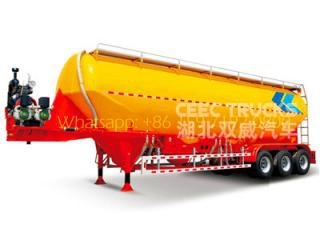 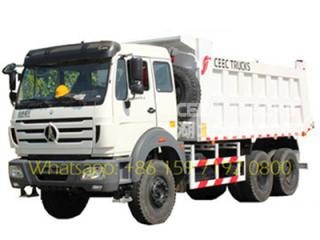 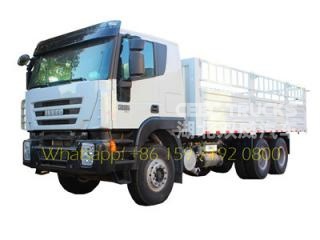 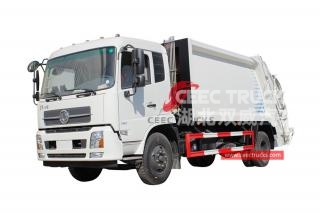 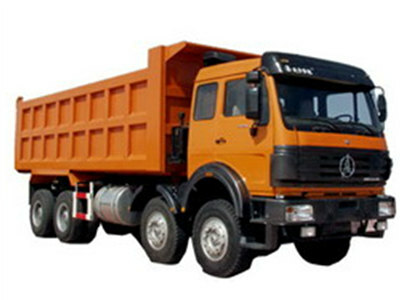 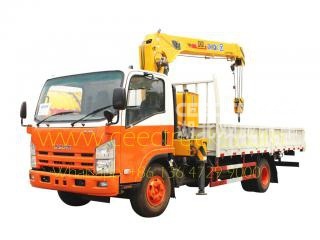 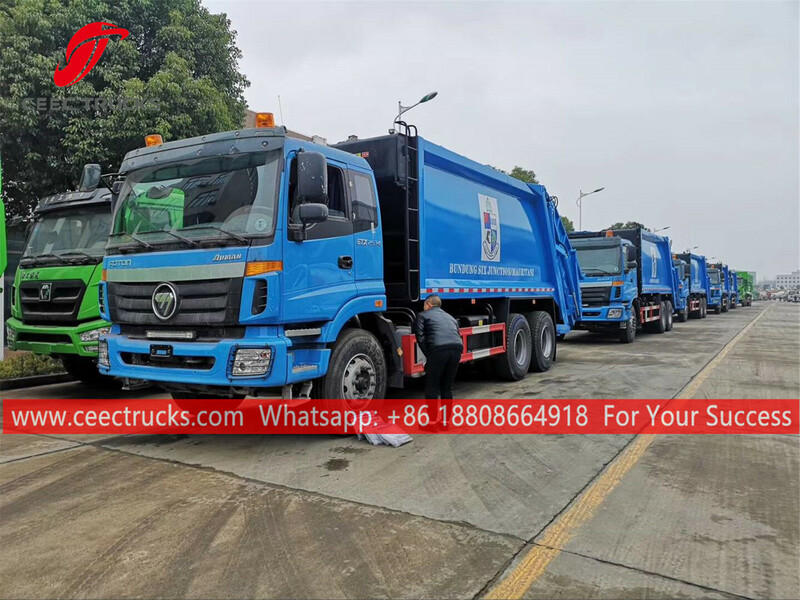 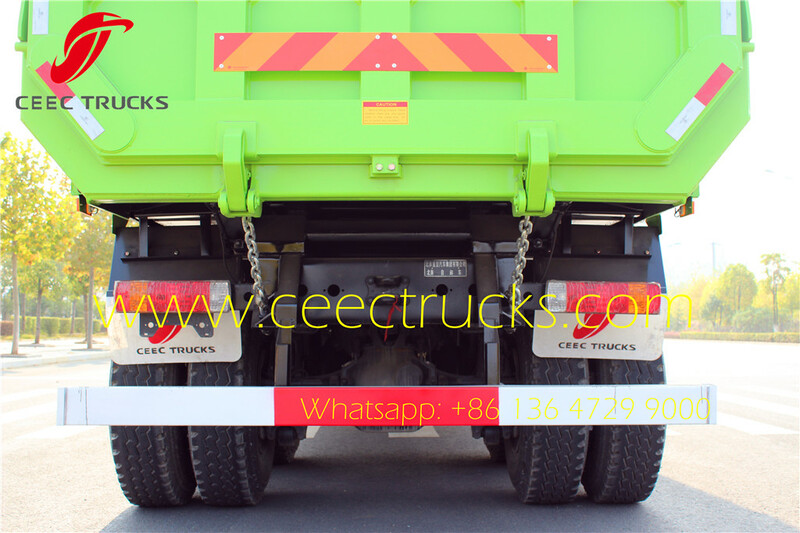 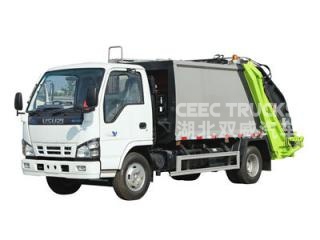 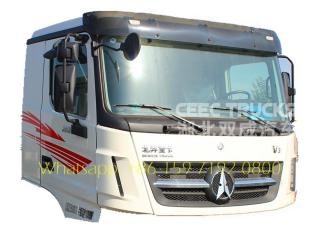 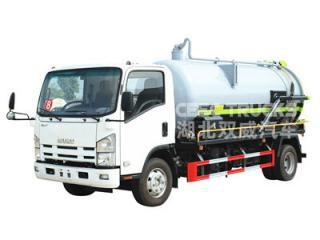 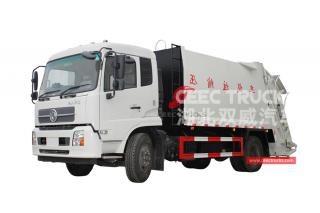 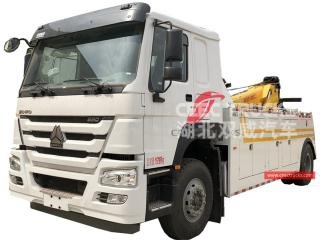 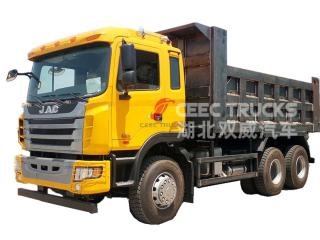 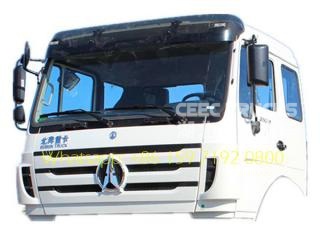 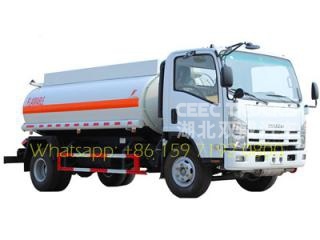 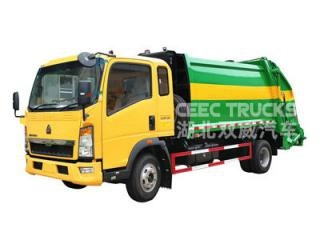 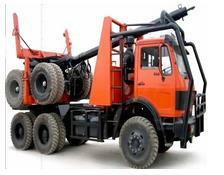 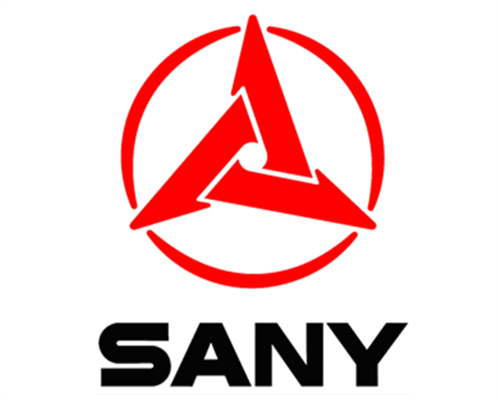 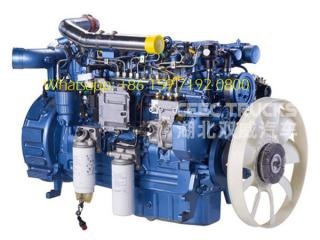 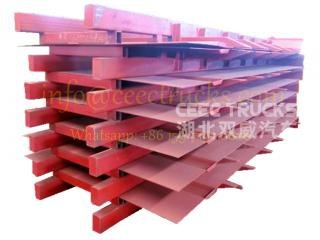 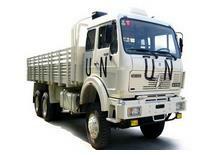 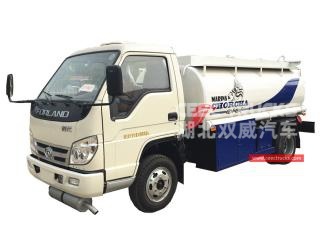 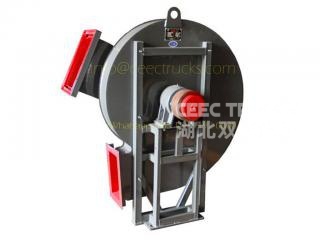 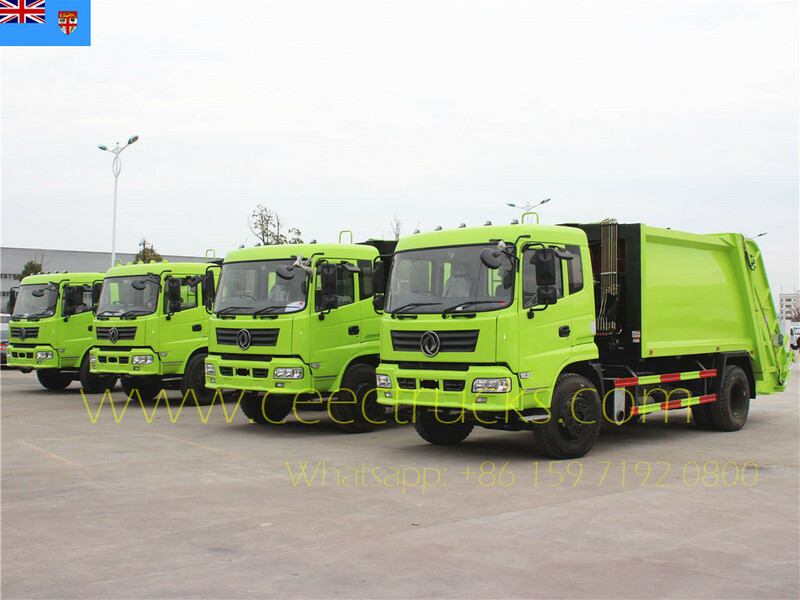 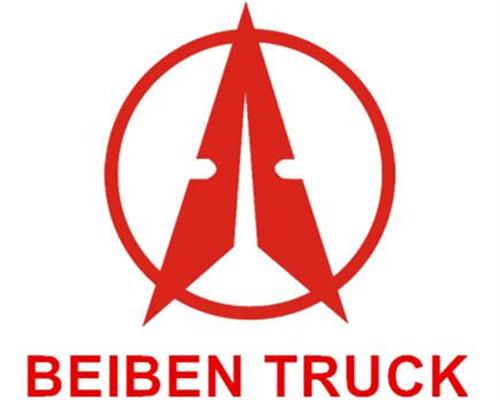 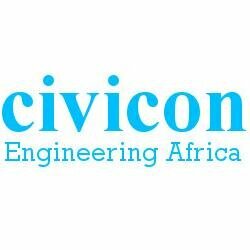 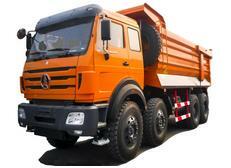 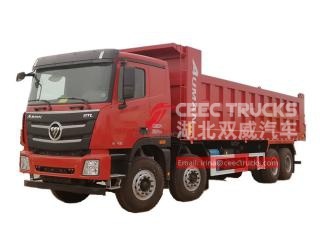 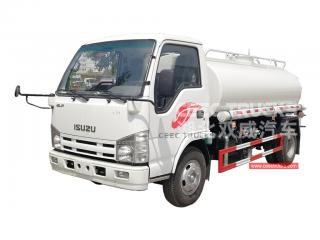 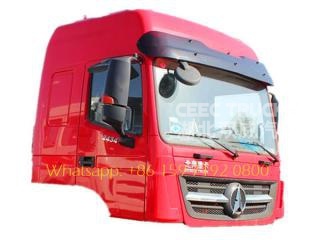 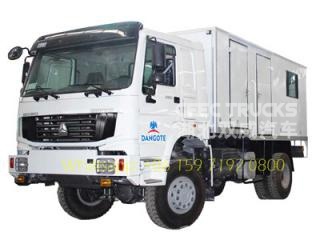 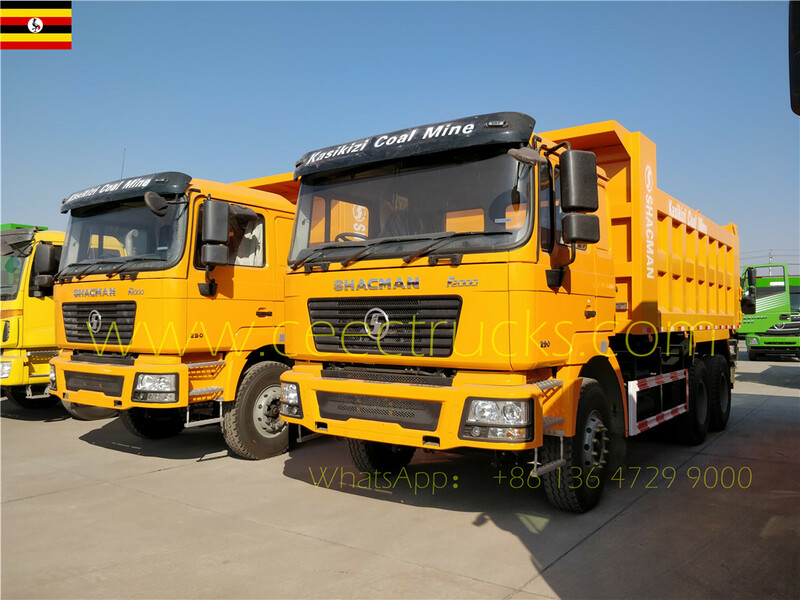 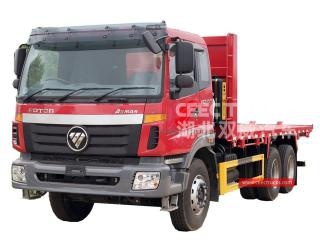 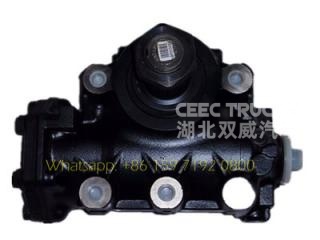 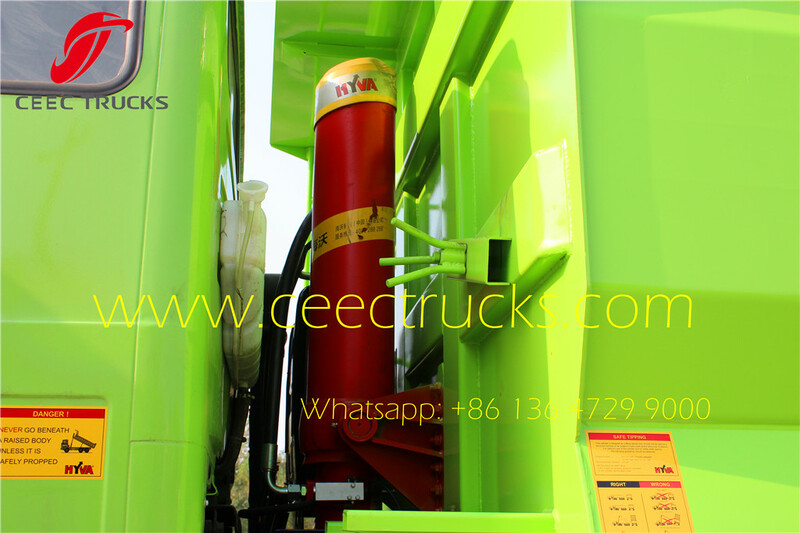 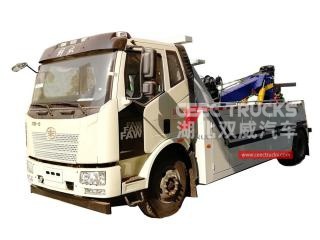 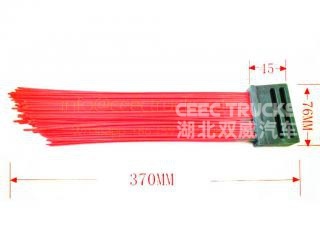 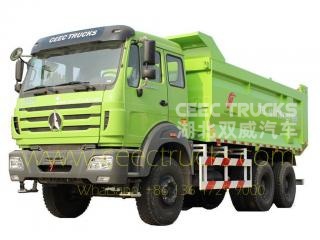 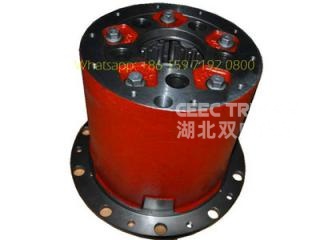 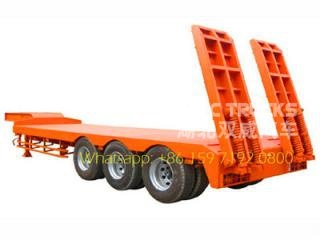 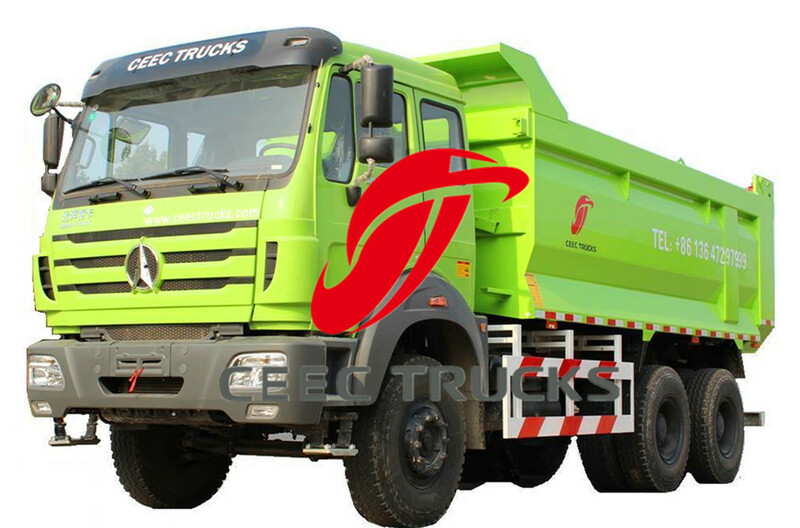 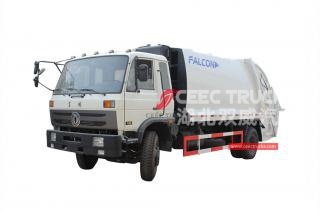 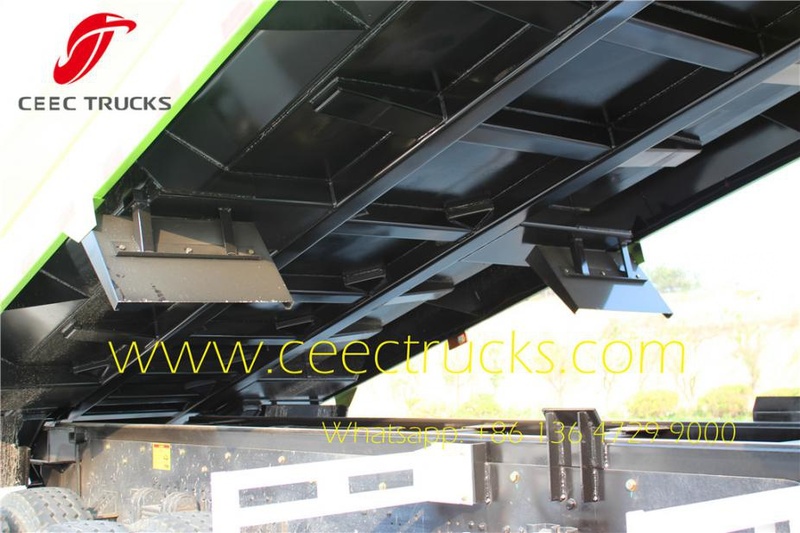 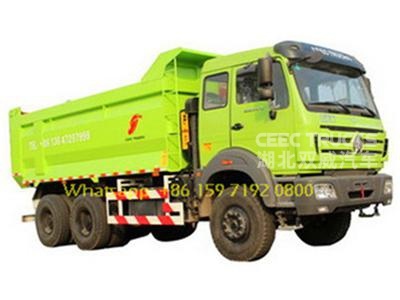 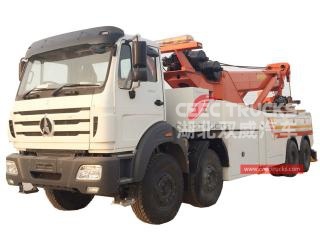 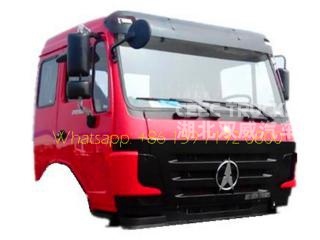 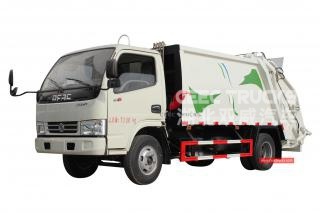 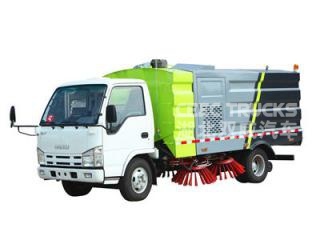 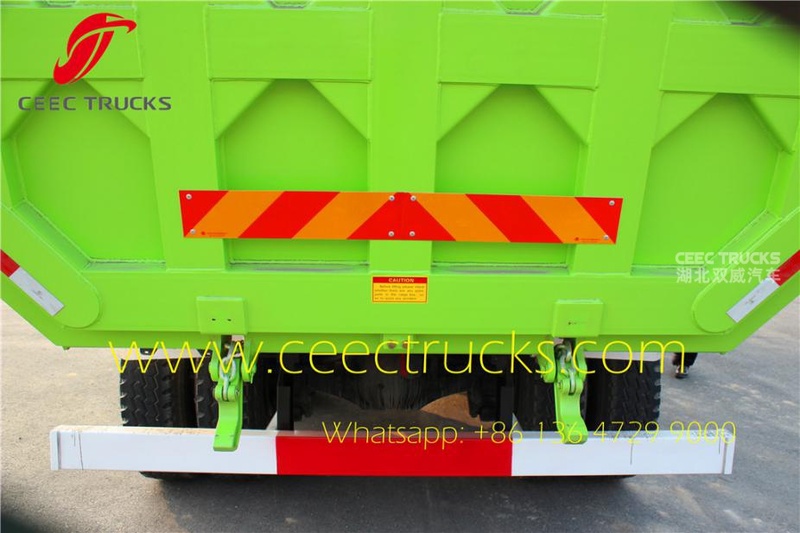 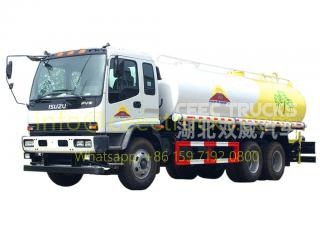 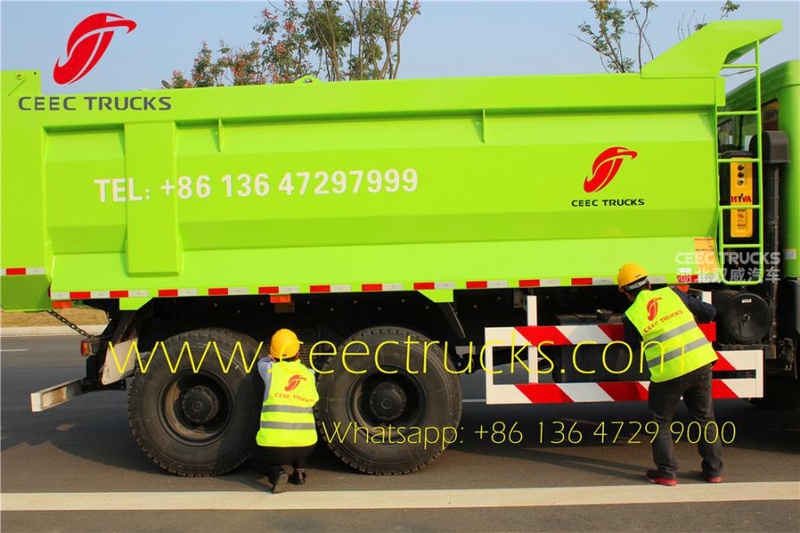 Similar key words: beiben 2538 dumper truck, north benz 2538 dump truck, beiben 2538 tipping truck, beiben 2538 dump truck price, africa beiben dumper manufacturer, kenya beiben dumper truck, congo beiben 6*4， 8*4 dump truck, baotou beiben 2538 dump truck supplier.